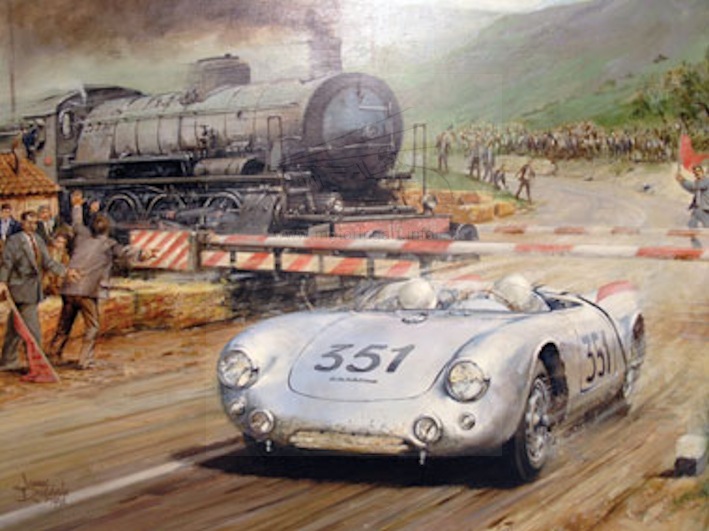 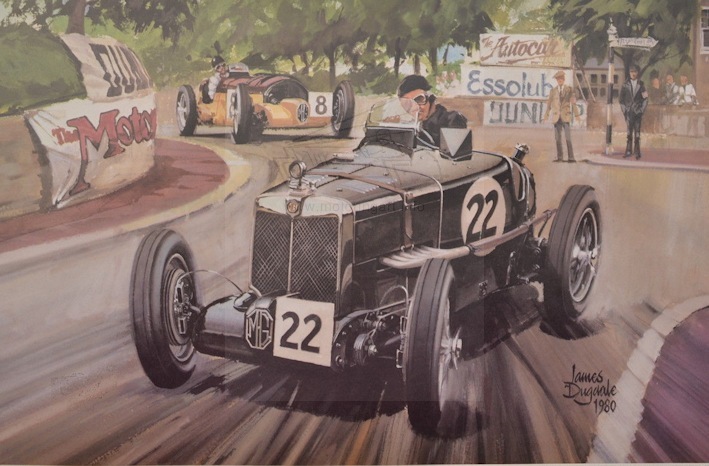 Regular exhibitor at automobile art exhibitions. 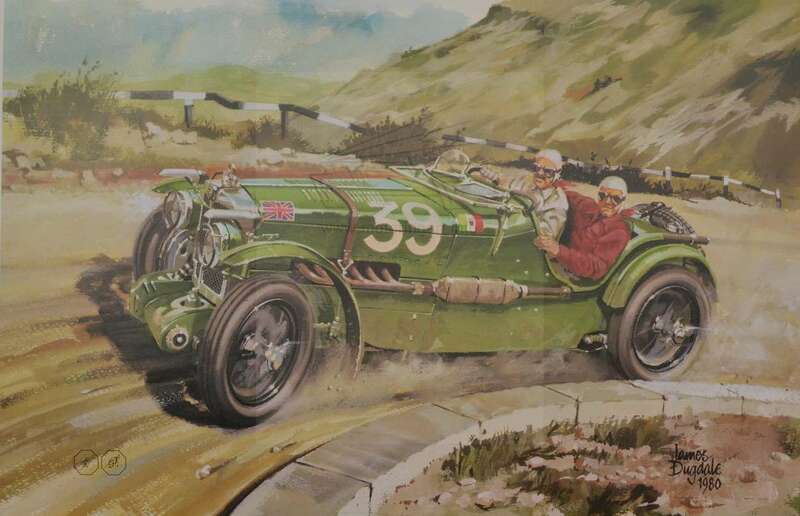 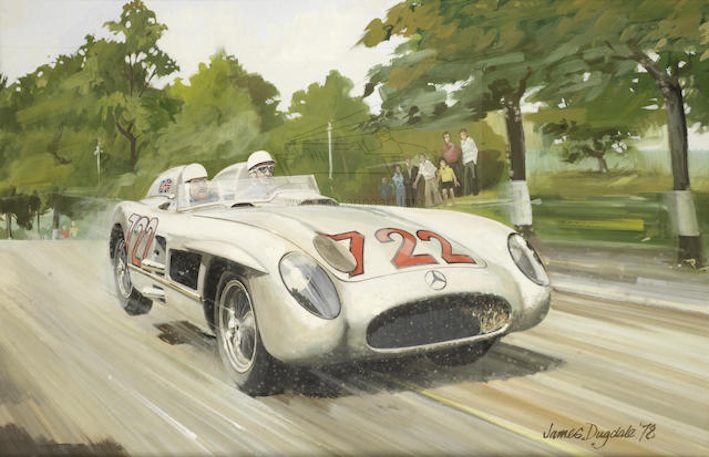 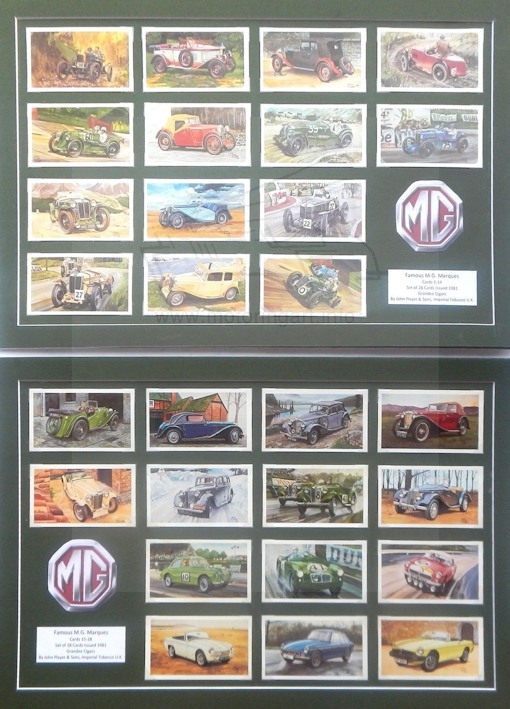 Excellent series of paintings of MG cars made for Grandee cigars cigarette cards in 1980. 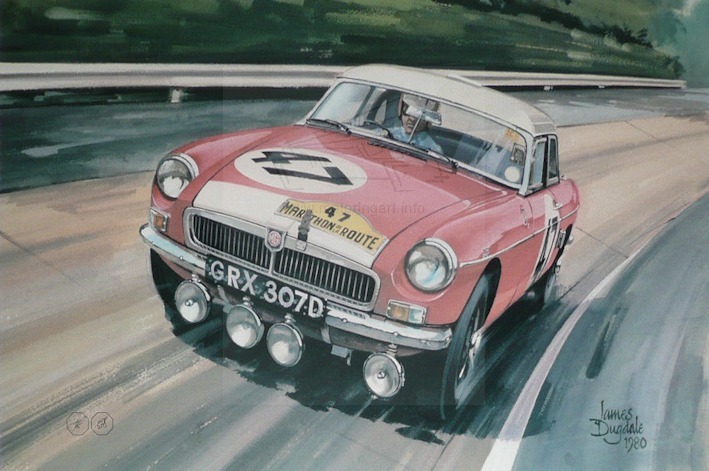 Illustrated a children's book called Racing Cars published by Granada Press 1982.